Brief：Greek print and electronic media have given extensive coverage to Chinese Premier Li Keqiang's visit. "The Chinese premier arrives with investment plans in his luggage," read the title of the main story printed in leading daily Ta Nea as well as news portal in.gr, which referred to plans for further investments in the port of Piraeus, the airports of Athens and Kastelli on Crete island, infrastructure, shipping, energy and real estate. Greek print and electronic media have given extensive coverage to Chinese Premier Li Keqiang's visit, with a strong focus on the future of bilateral cooperation. Ahead of his arrival here Thursday afternoon, several local newspapers, TV channels and news portals carried an article written by Li for Greek daily Kathimerini on the prospects of China-Greece cooperation. 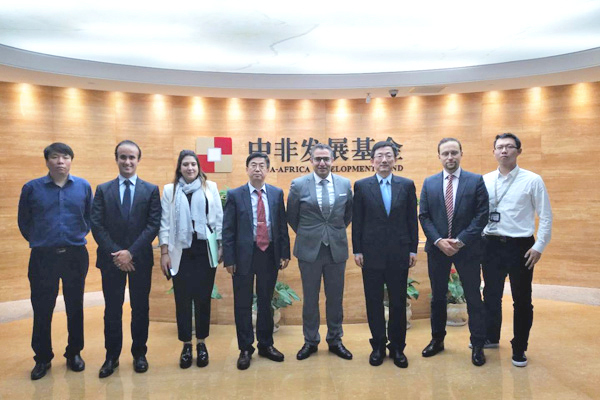 "Beijing has already proceeded to a string of investments in Greece and has great interest in further investments, in particular in the transport sector," AMNA said. "The Chinese premier arrives with investment plans in his luggage," read the title of the main story printed in leading daily Ta Nea as well as news portal in.gr, which referred to plans for further investments in the port of Piraeus, the airports of Athens and Kastelli on Crete island, infrastructure, shipping, energy and real estate. "The visit opens new roads for Chinese investments," said the title of the main article in Vima newspaper. "The Greek government and Greek Prime Minister Antonis Samaras attach great political importance to the Chinese premier's visit to Greece. The further strengthening of financial ties between Greece and China, a world power in economic terms, is of strategic importance for Athens," Vima said. News portal Real.gr noted in a report that Li, "who holds a PhD degree in economics and is a strong proponent of reforms and greater access to markets, ... is focused on Piraeus, where Chinese investments have changed the port's image."